Would love to be the winner of this ice show! Ohhhh, I would love to take my daughter to see this one! We LOVED Frozen on Ice and I know she would be so excited to see all her princess friends skating and singing! Well considering my daughters are still obsessed with Frozen, they would absolutely LOVE this show… great giveaway, thanks!! My princesses would think that I was the coolest father ever. Disney on Ice Shows are always the best! My girls really enjoy attending! Disney on Ice Shows such a great gift! My daughter is 4 and loves everything Disney and would love to take her to see Disney on Ice. We are not far from Nassau as we live in NY and this would be a wonderful Christmas Gift. Would love to take the kiddos to see the show! Many years ago, I took my Daughter to a Disney on ice production. It wasn’t as nice as it is today, but she loved it.!! 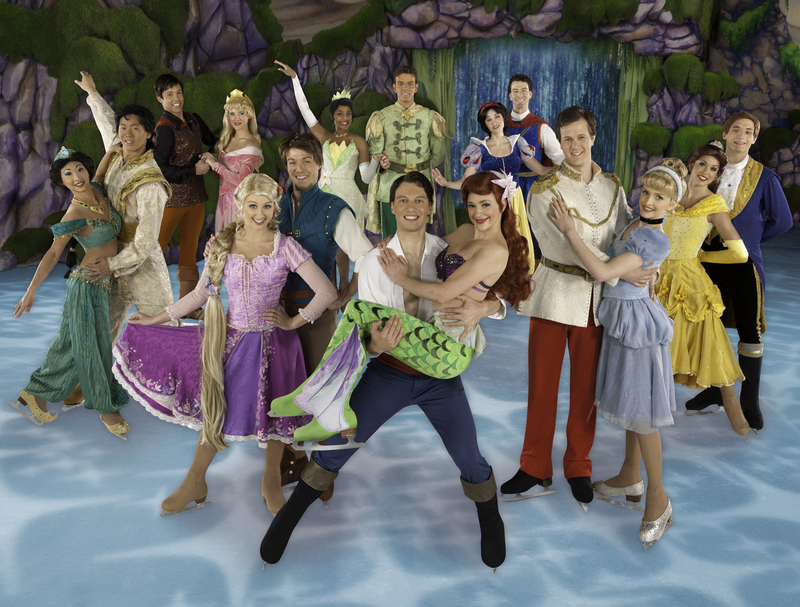 The Disney on Ice Princesses & Heroes looks amazing. I took my oldest to see this last year and she ADORED it! Heck so did I 🙂 We most likely won’t be able to afford it this year, but I plan on taking both of my girls again someday! These shows look magical! It would be a dream to win to take my children! We were so fortunate to have gone to Disney on Ice last year, it was fantastic! 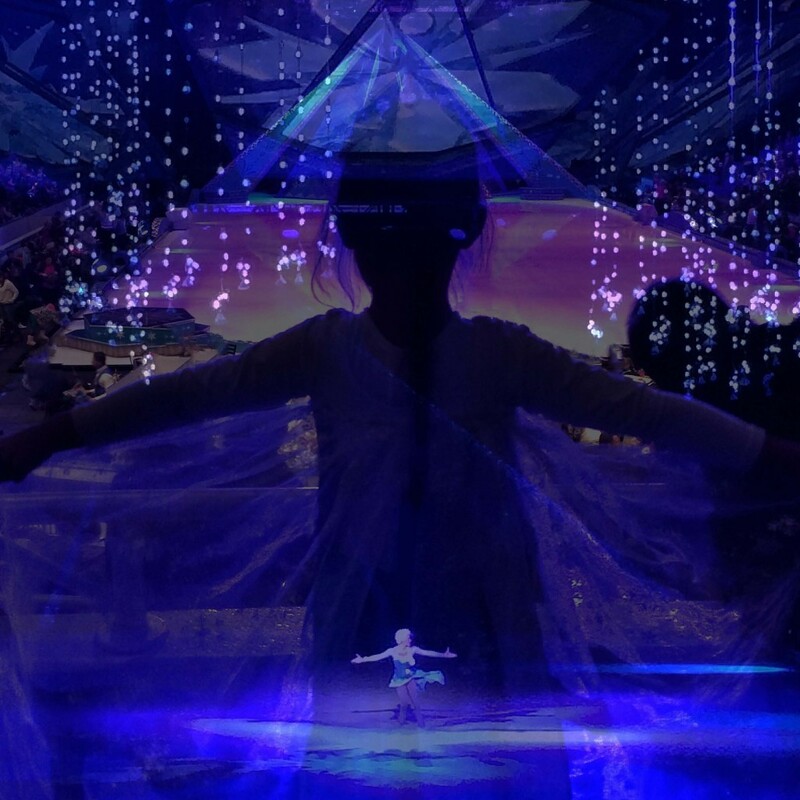 Kiddo has been to a few Disney and Dreamworks on ice events. She really enjoys them. We saw a Disney on Ice show several years ago and really enjoyed it. I’d love to go to see another! Ooh! We love Disney On Ice! We just saw the Celebration one! So far this one isn’t showing near us, but I know my daughter would love this one even more! Looks so fun! I would love to one day attend a Disney on Ice show. Whenever you talk about it, my desire to go grows. My little girl would be ecstatic! I love that I can enjoy this show alongside my child! My niece asked to go to frozen on ice for Christmas and I just couldn’t fit it in my budget this year. I think she will love this just as much. I would love to see this show!!! My nieces would be so excited. Happy Holidays!! I went and seen Pinocchio On Ice as a child with my father.It was such a exciting experience,that I would love to share the same experience with my daughter and grandson,whom who never have had the pleasure.It’s so neat to see the characters come to life.Thanks so much for the chance to relive my childhood experience with my own little ones. I would love to win and give to my niece. I’ve never seen Disney on Ice myself but I think I should definitely consider doing it before I get any older. 🙂 Happy Holidays!